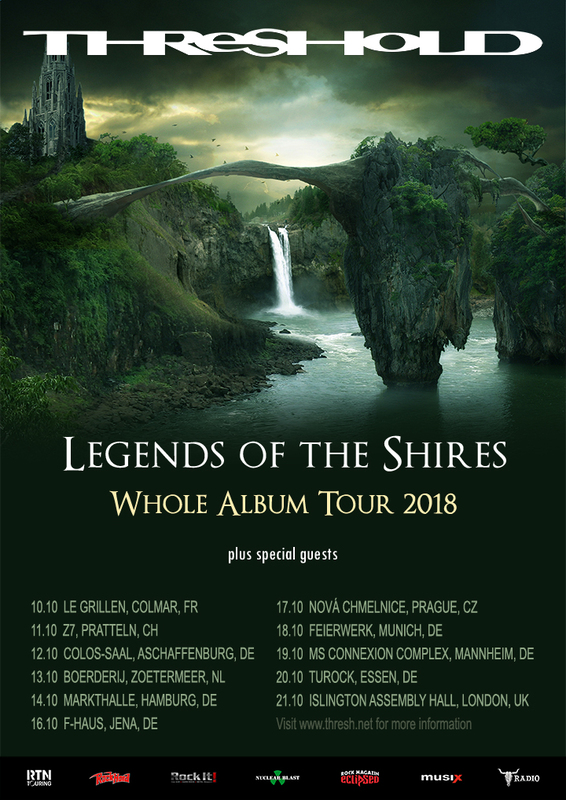 In October THRESHOLD will embark on the second leg of their European tour where they will be performing “Legends Of The Shires” in its entirety plus more. 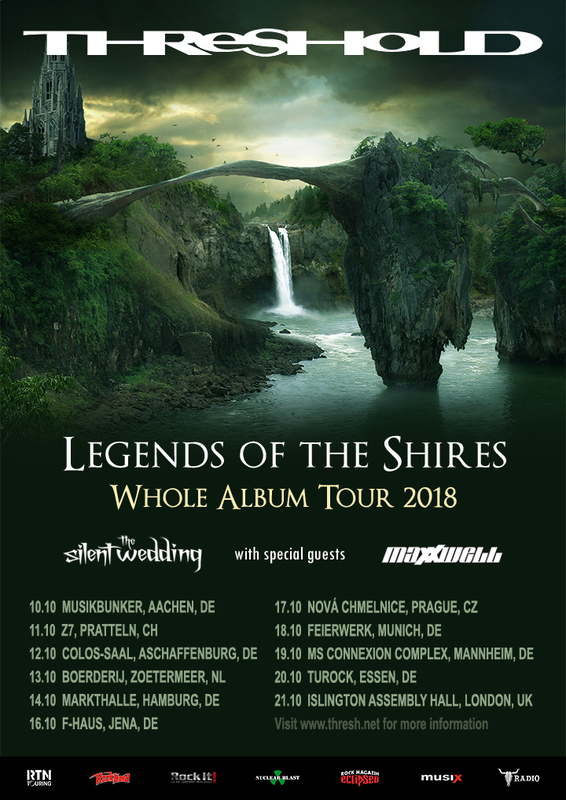 Today, the band is pleased to unveil the two support bands for this upcoming run – Greek prog power metallers THE SILENT WEDDING and Swiss hardrockers MAXXWELL. In addition, the opening night of the tour has been moved from Colmar (FR) to Aachen (DE) for logistical reasons. For tickets please see our Tour page. 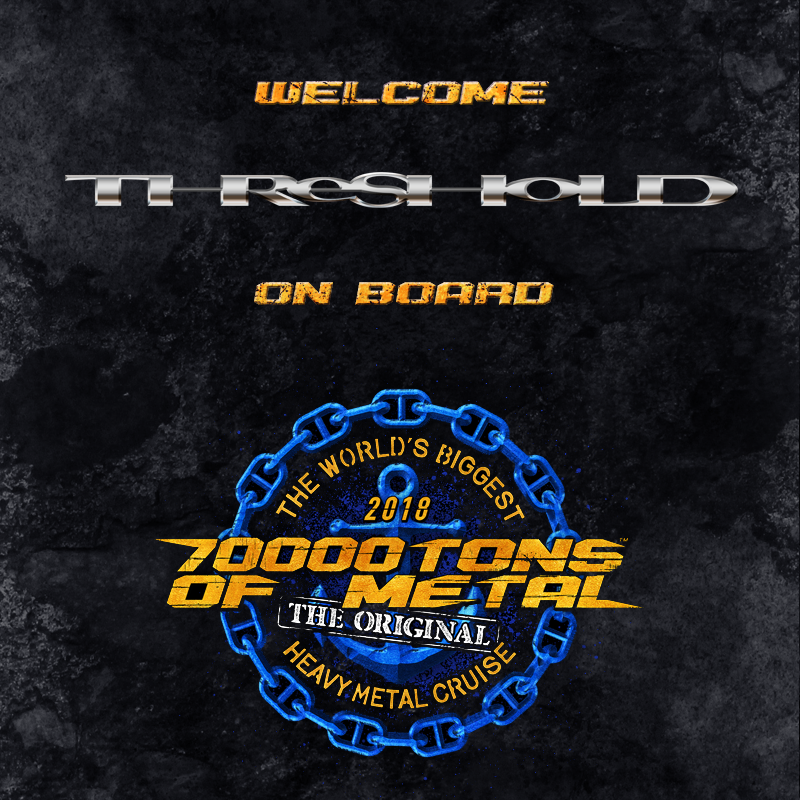 Threshold have been confirmed as headliners for next year’s We Låve Rock Festival in Hurum, Norway on 25 May 2019. 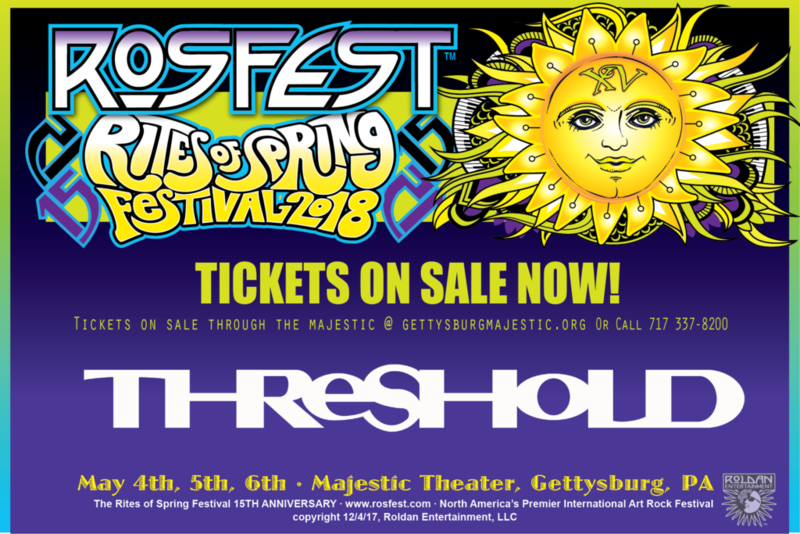 Tickets are now on sale for the Rites Of Spring Festival in Gettysburg, USA on 4-6 May 2018. 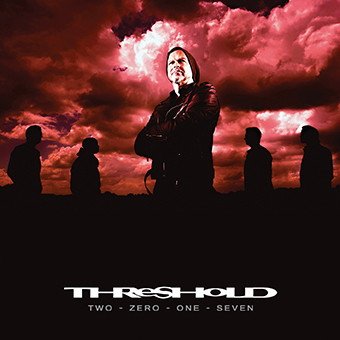 Threshold will headline the Saturday night and other bands on the bill include Brand X and PFM. 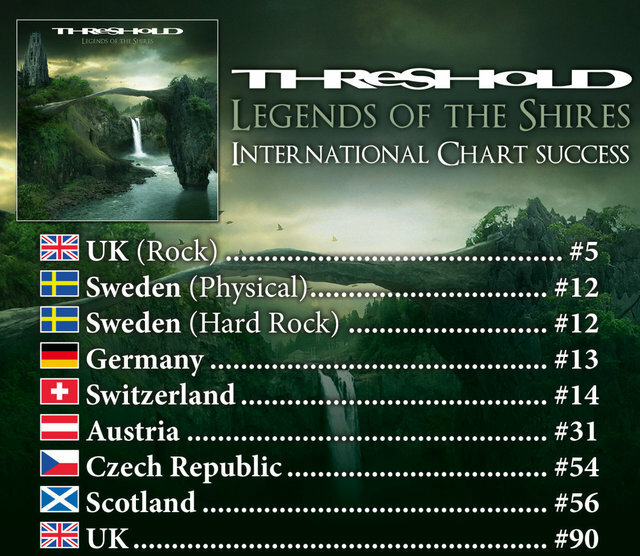 Threshold have announced a couple of great shows in Germany for this summer. 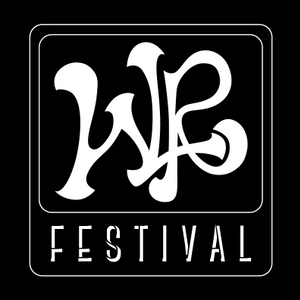 First they will perform at the famous Night Of The Prog festival in Loreley Amphitheater on 13 July which boasts a strong line up including Riverside, Big Big Train, Camel, Steve Hogarth and Isildurs Bane. Then on 14 July they’ll return to Hypothalamus in Rheine for a headline show. For more details see the Tour section. 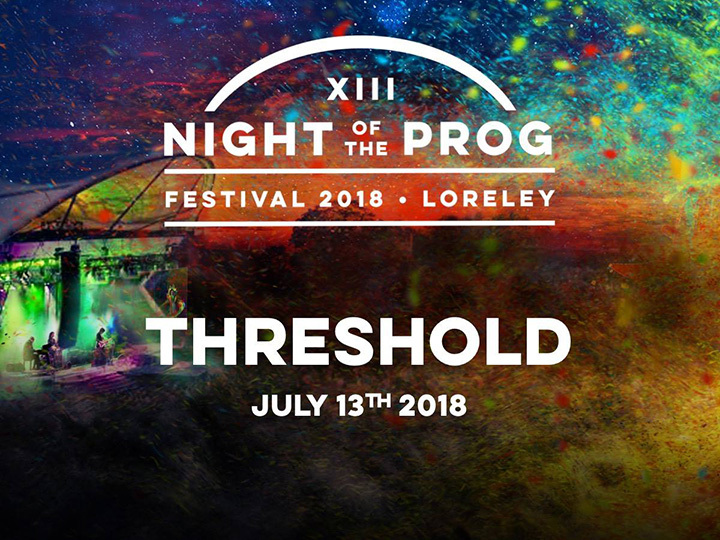 Threshold will return to Italy in 2018 to perform at 2Days Prog +1 Festival on 8th September. The 3 day festival is Italy’s no.1 prog event and will take place in Veruno from 7th to 9th September 2018. 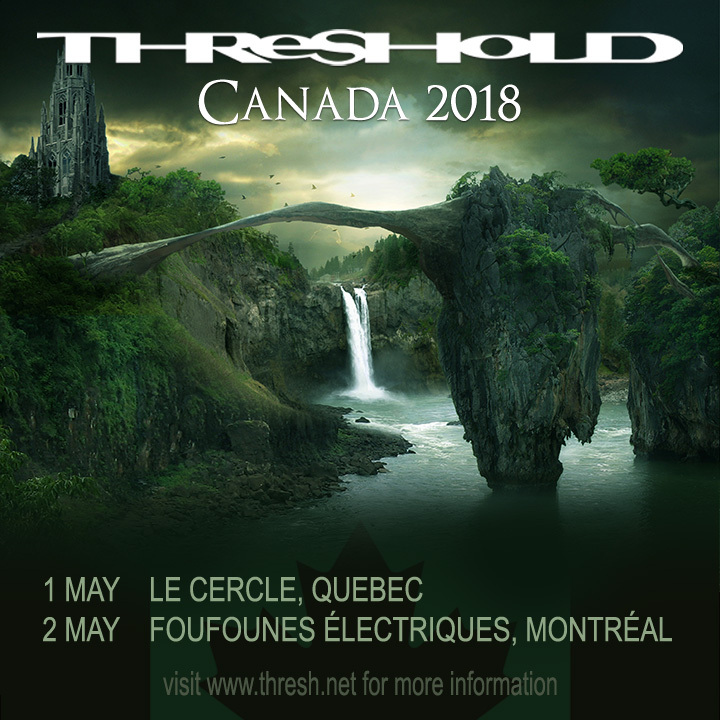 Threshold are thrilled to announce their first ever Canadian shows in 2018! The band will perform at Le Cercle in Quebec on 1 May 2018 and Foufounes Électriques in Montréal on 2 May 2018.